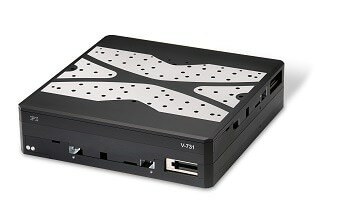 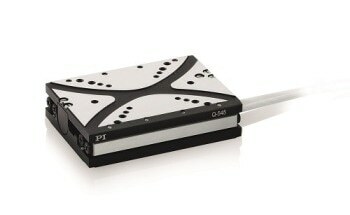 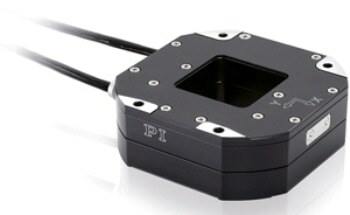 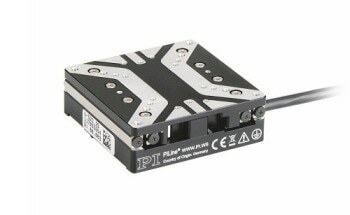 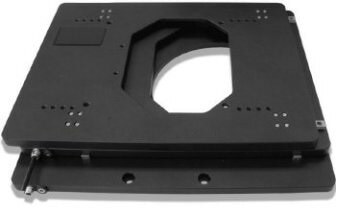 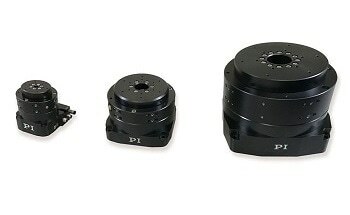 The PI M-545 XY microscope stage offers a lower profile and smaller footprint than conventional motorized translation stages. 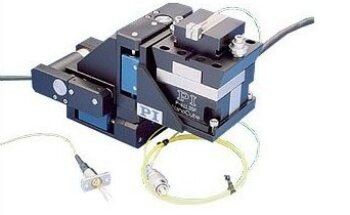 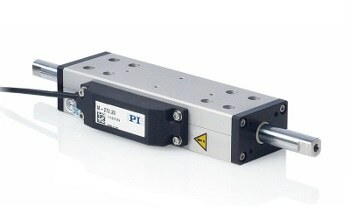 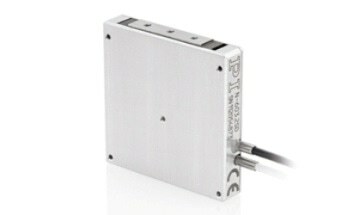 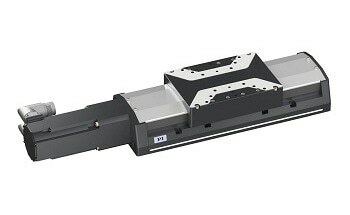 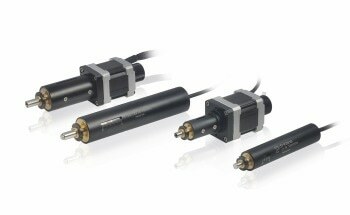 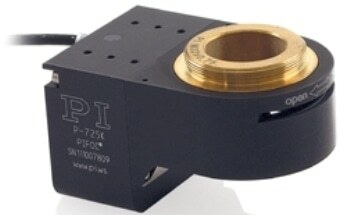 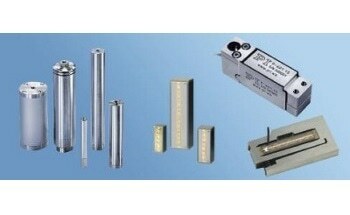 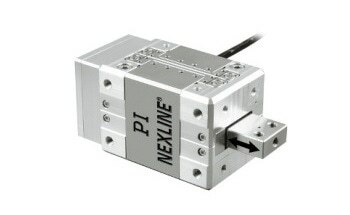 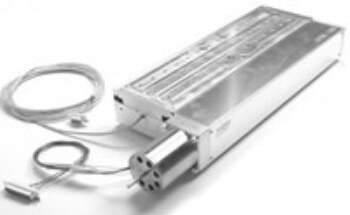 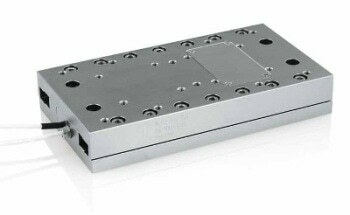 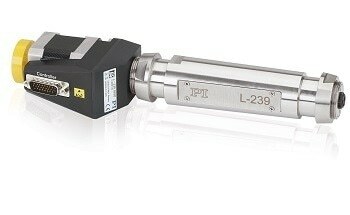 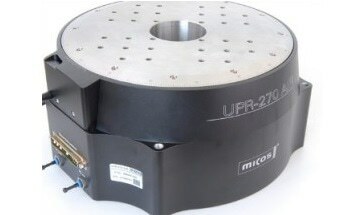 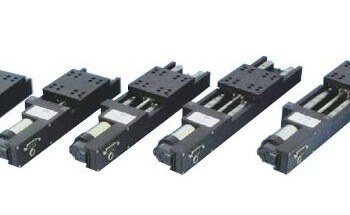 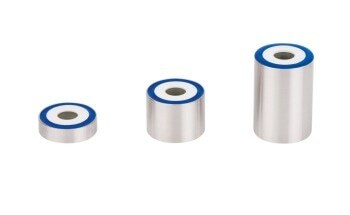 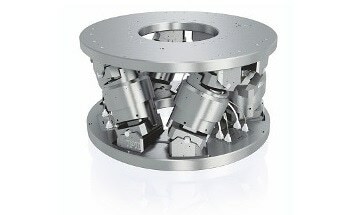 The compact PILine ultrasonic piezoelectric linear encoders and motors make obsolete both the lead screw duct and the bulky, flanged stepper motors of traditional stages. 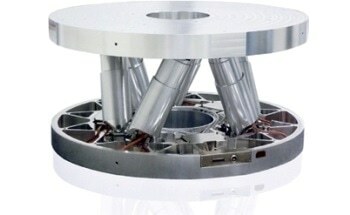 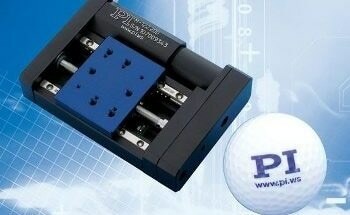 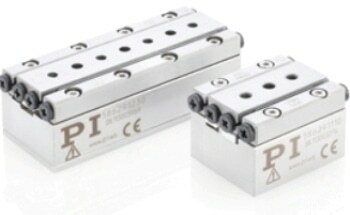 Furthermore, the piezomotors self-lock when rested and hold the stage in a stable position without heat generation. 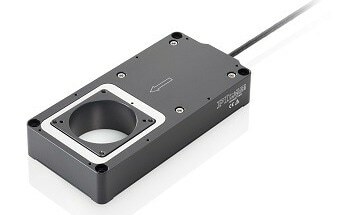 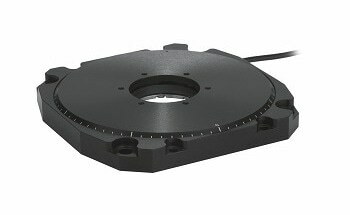 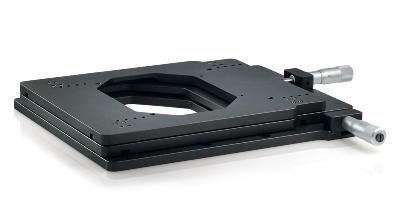 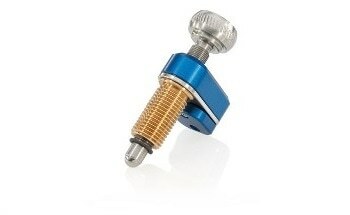 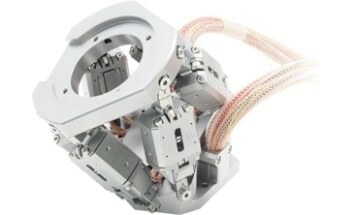 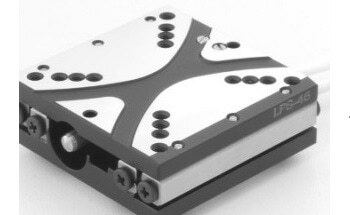 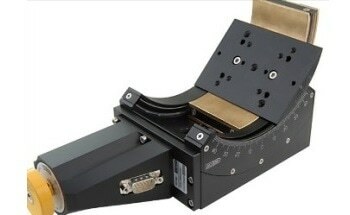 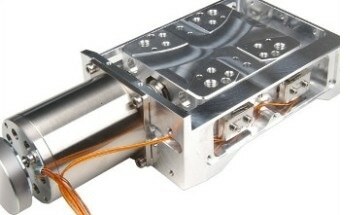 The M-545 precision manual XY microscope stage offers 25x25 mm travel and can be utilized as a highly stable platform for high-speed tracking and scanning piezo flexure nanopositioning stages. 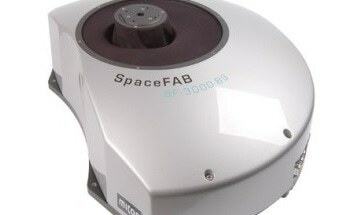 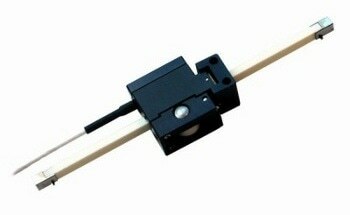 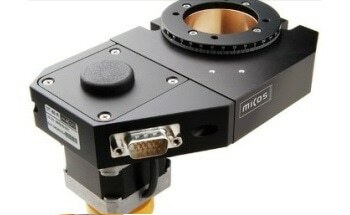 It is suitable for microscopes from Nikon, Zeiss, Leica and Olympus. 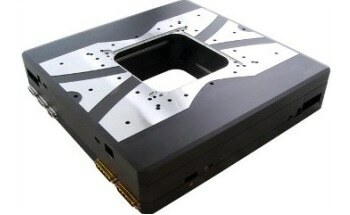 It has a low profile to enable easy integration. 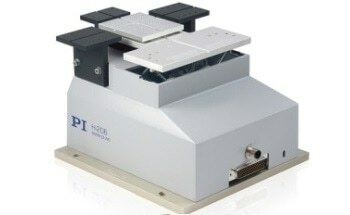 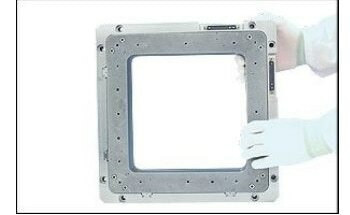 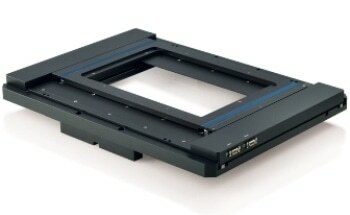 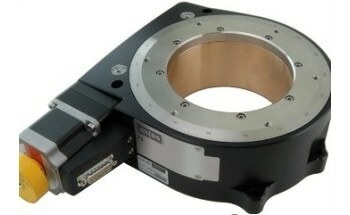 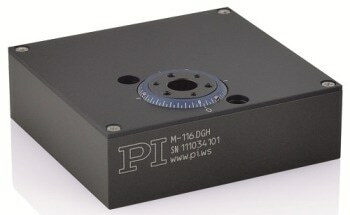 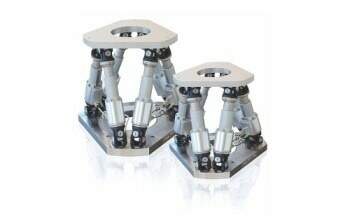 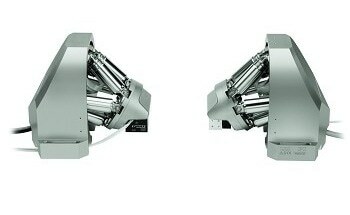 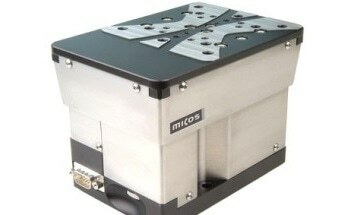 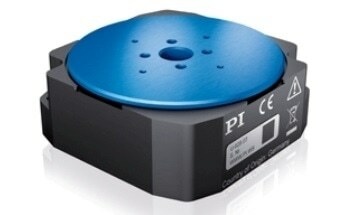 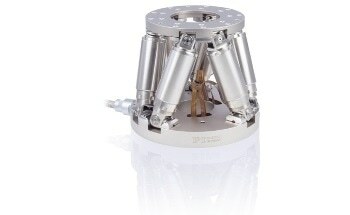 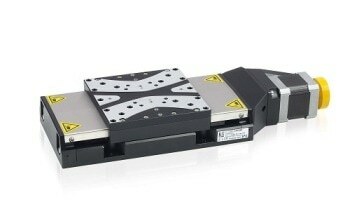 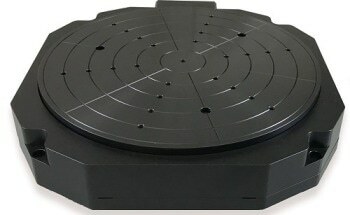 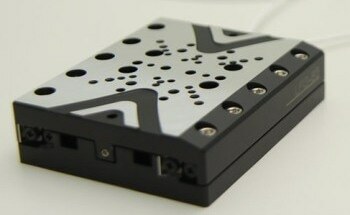 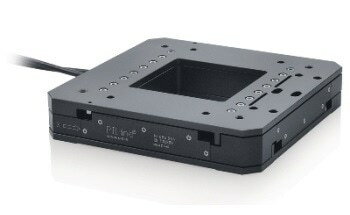 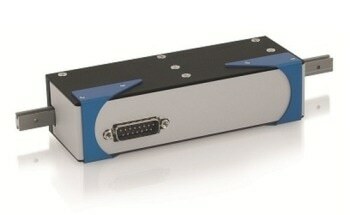 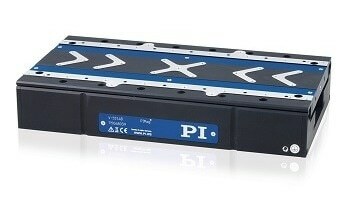 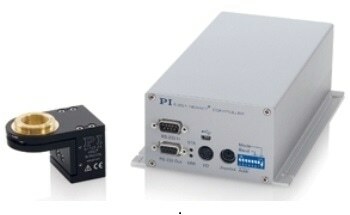 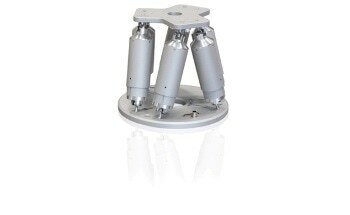 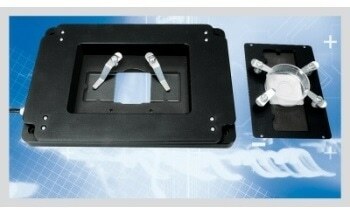 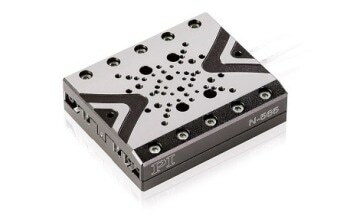 It is a stable platform for nanopositioning scanning systems. 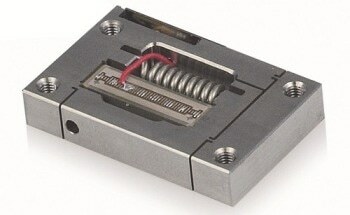 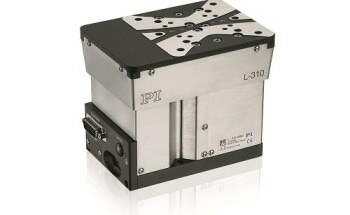 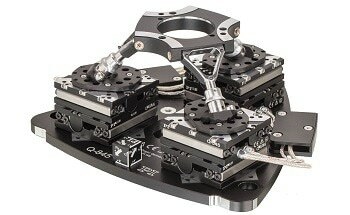 It has a 1"x1" positioning range.